Code : CA160 10 Item(s) Available. 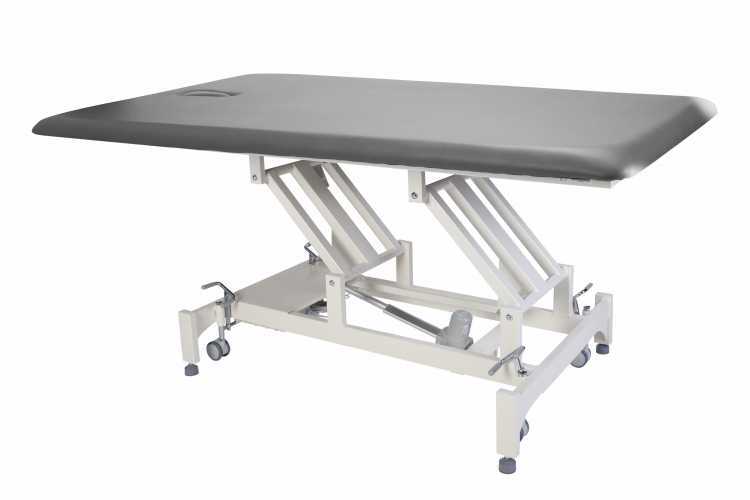 CA160 - 2 Section Bobath (Neurology) Table (BOBATH CONCEPT 2) is equipped with Re-Enforced Twin Pillars + Dual Side Support Beams. On top of the heavy-duty frame of CA160 is a LARGE TABLE TOP of TWO Different Width to choose from – 1 or 1.2 meter (39.37” or 47.24” inches). The TWIN PILLARS of CA160 Bo-Bath Concept 2 are further re-enforced by Dual-Side Support Beams along side. The whole table is strengthened even further to provide patients with greater stability and support. 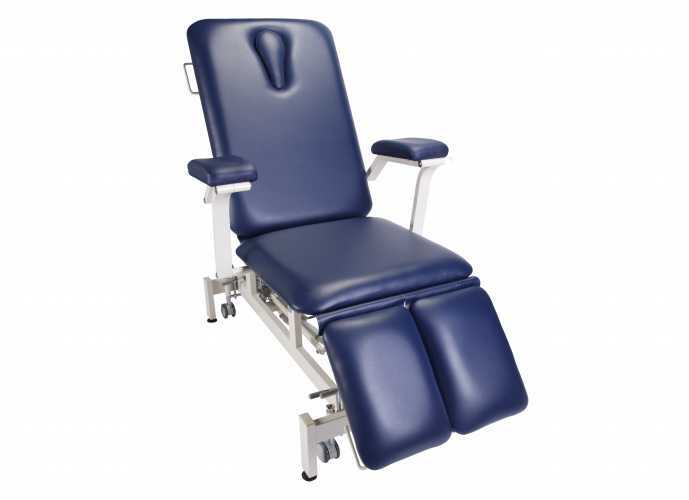 The table can be lowered to a low 46cm (18” inches) off the ground which makes a sturdy neurological platform for patients to get ON or OFF the table from a wheel chair or bed. 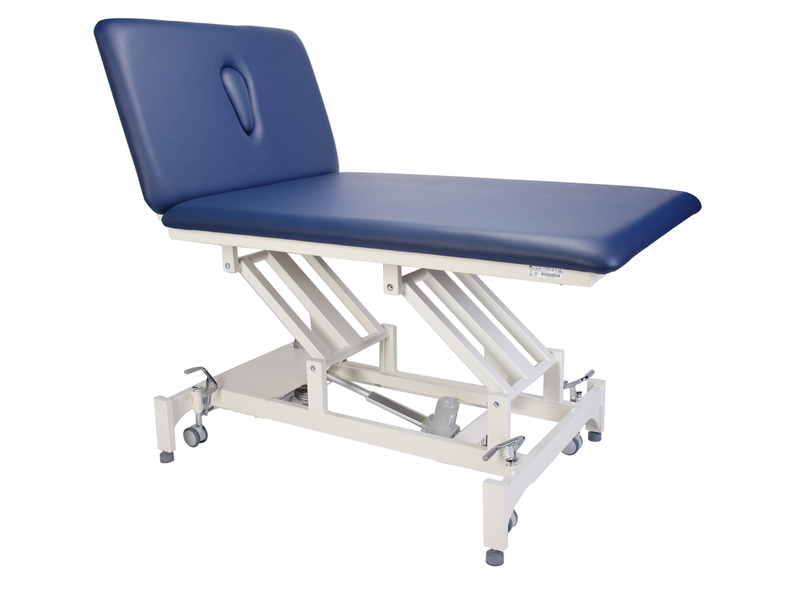 The CA160 Bo-Bath Concept 2 Table can easily hold and support a patient’s weight of up to 250kgs / 551lbs.